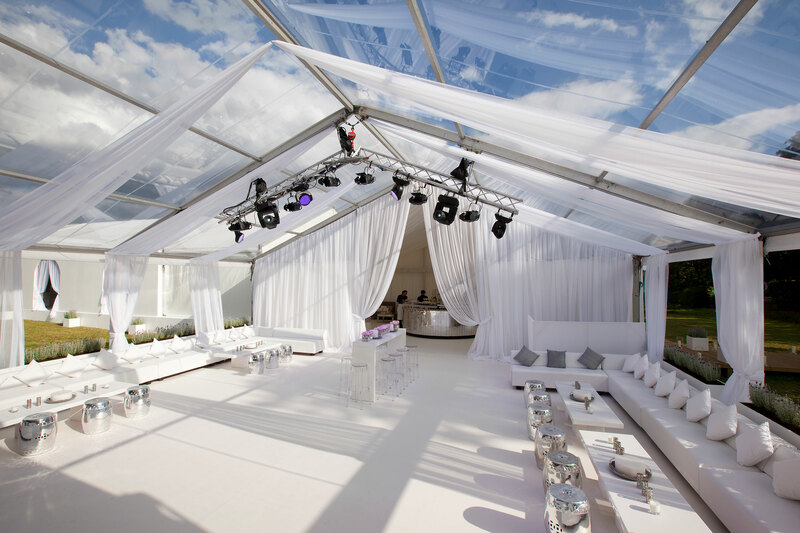 Berry Marquees are London, Surrey, Berkshire and the Southeast’s premier marquee and temporary structures specialists. 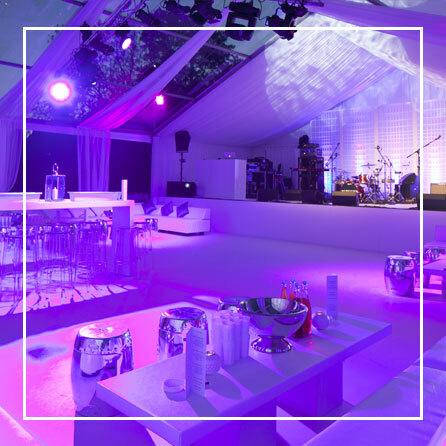 With more than twenty years at the forefront of the Capital’s private, corporate and public events industry, their innovative designs are detailed, creative and stunning, bespoke structures that never cease to impress. 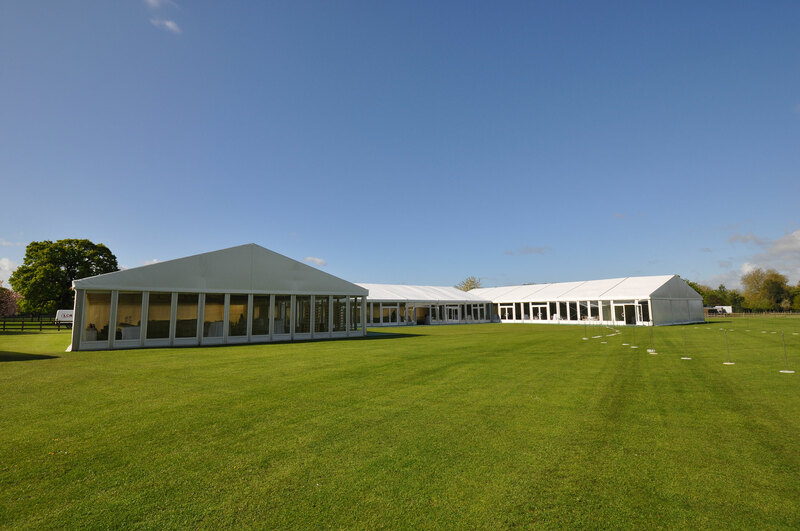 Whether your requirement is for an elegant private celebration or wedding, or a more complex, cost effective long-term corporate hire, Berry Marquees has the expertise and equipment to build the ideal structure on time, on budget, and with the minimum of fuss for an impactful and inspired result.  Let our creative team build a bespoke, dazzling space within which to entertain friends and family for a party that everyone will be talking about for years. 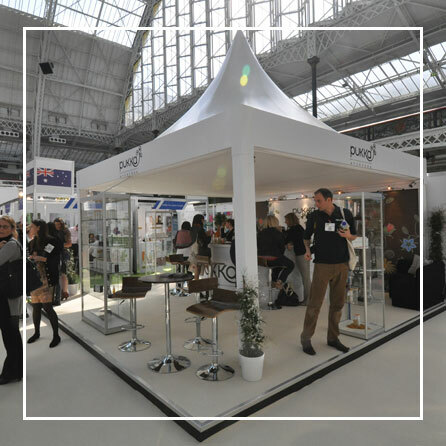 Our structures can be created for a modest room extension or a glittering palatial space depending on your needs – whatever the season, size, shape or terrain you need to build on, around or over. 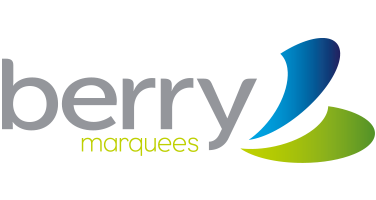 Berry Marquees recognise that your reputation is your business. 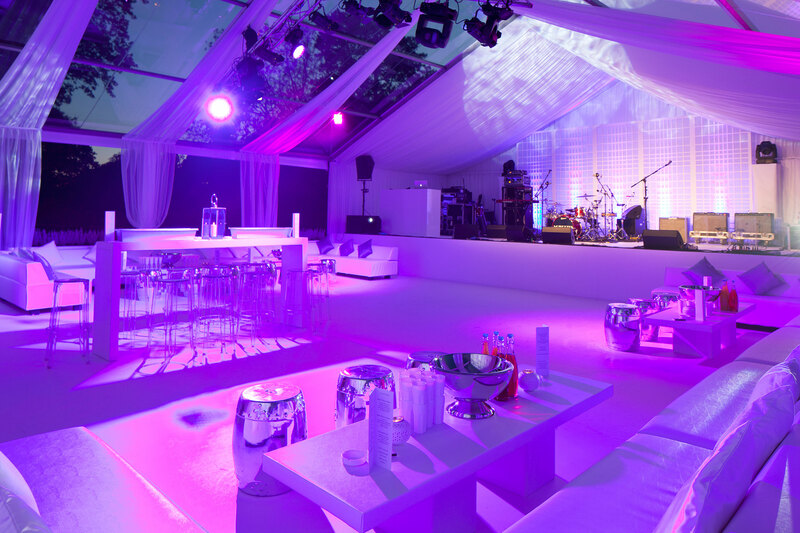   Our design and build performance is renowned in the events industry. 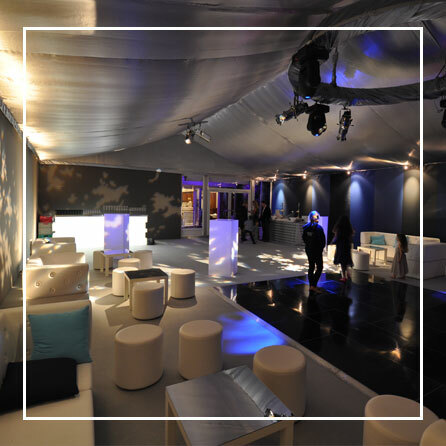 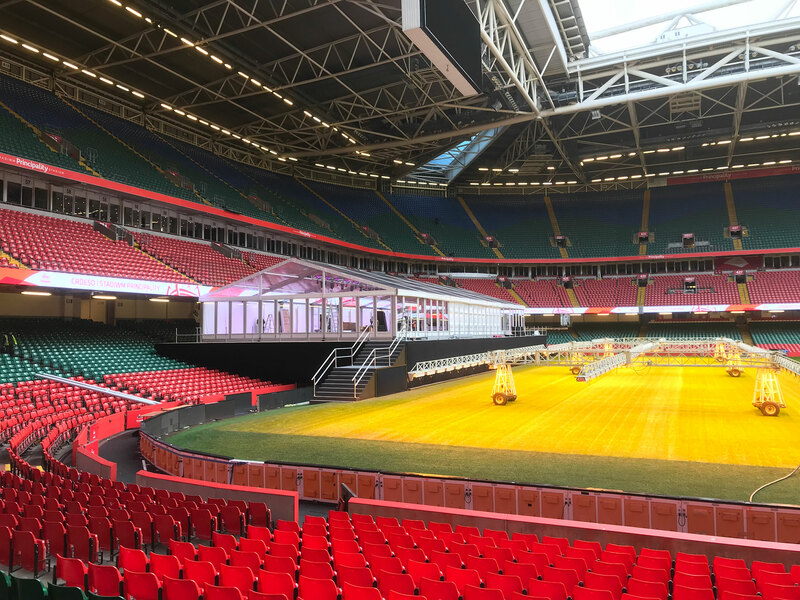 With the highest levels of creativity, professionalism, health & safety and security clearance for our teams; from planning to polished delivery, you can stake your reputation on our delivering, on time, on budget, immaculate structures to thrill your clients and fulfil your objectives. 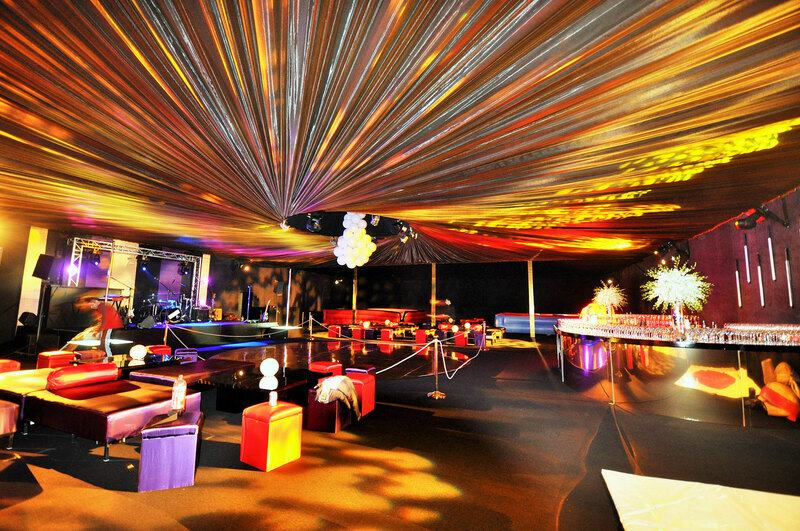 Bespoke is our business.  No two weddings will ever be alike, guaranteed. 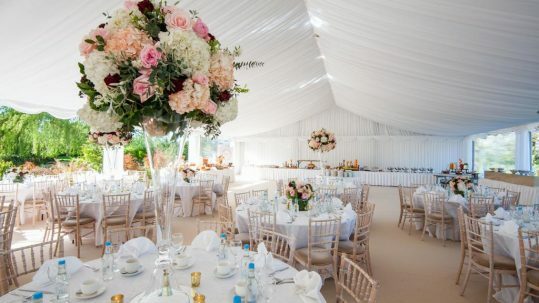 Our team will create a one of a kind marquee unique to the requirements of your dream wedding and idle location – whatever the terrain challenges and additions required. 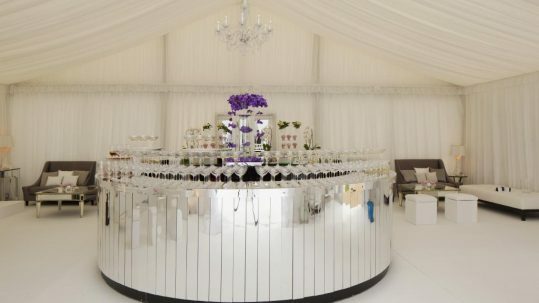 From design concept to the realisation of your magical wedding wonderland a Berry Marquee is the ultimate stamp of approval on a chic and stylish wedding day.